Ludmilla has many passions, from a graphic designer, multi award winning sugarcraft designer, and soulful artist. Creativity, design and beautiful art has always been an integral part of her life. 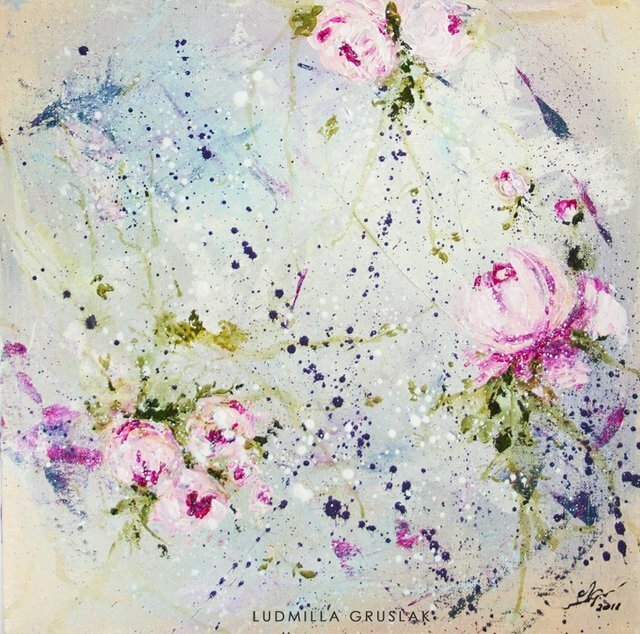 Ludmilla likes to create inspirational and motivational art to share with others, to help them discover and express their inner light. Her art is created to heal the mind, body and soul, to give hope and bring peace. Her painting process is all very intuitive and spontaneous, uniquely expressing the sacred through colour, metaphor and imagination, it's never planned, she just follows her intuition.